Whether you’re looking for a cheap place to eat or a fine dining establishment, Bovec restaurant scene can offer you anything. Slovenia’s adventure hub consists of various places for all tastes, budgets and crowd sizes. Take some time off your jam-packed itinerary to check out 5 of the town’s best restaurants and places to eat. This is place or better said, a nice hut where you just have to stop and try one of the best local treats. 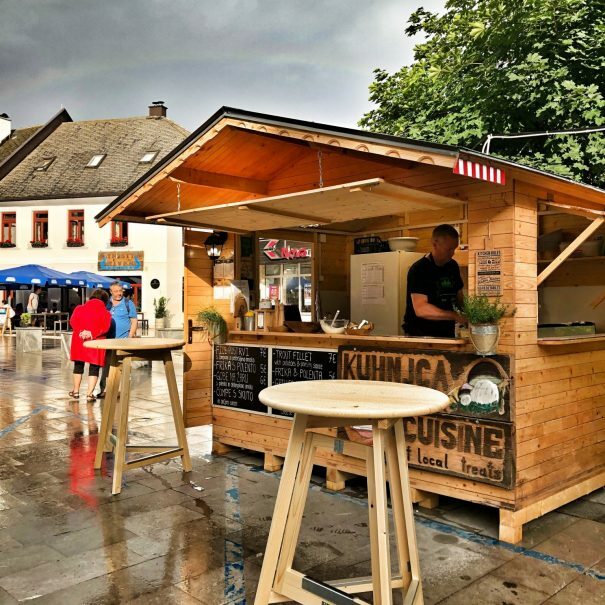 Kuhnjca is a popular location for a quick, budget-friendly bite to eat using only local ingredients, products and hand picked mushrooms by Bojan, the owner, himself. 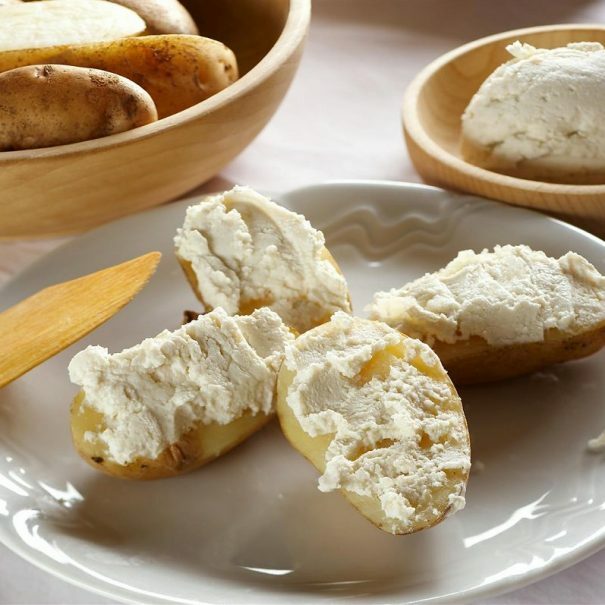 If you’ve worked up an appetite after a day of adventurous expeditions, there are three of freshly-made treats you can choose from: postrv na žaru (grilled trout with potatoes), čompe s skuto in sirom (potatoes with cottage cheese and sheep cheese), frika s polento (potatoes with cheese and herbs with polenta) and gobe s polento (grilled mushrooms served with polenta). This is an absolute do-not-miss-kinda-spot. And remember – when you’re supporting a local, you’re supporting a dream. Felix is a cute and very friendly bar right in the town, open all day long. In addition to delicious coffees, they are probably one of the few places (if not the only one) offering a tasty buffet style breakfast on their menu. At Felix, they even know what a proper double latte with almond milk is! They have decent burgers and a wide selection of salads too. Here you will also always find some good home made desserts or simple pancakes to fill back up that sugar level drop! Overall, it’s a bar for any taste. Sovdat is a popular and many local’s (and our’s) favorite restaurant in Bovec town center. You can try great local dishes as čompe s skuto and grilled trout and also a more general traditional Slovenian food like game meat golaž s polento or jota s klobaso. They serve delicious beef from local farmers. Their house burgers with 100% beef patties are to-die-for! There’s quite a good choice for vegetarians too. The salads are rich and huge, and they also serve kids plates for younger ones. Overall, the food is tasty and you will eat good food at affordable prices. Sometimes they say they are overbooked, but if you help them a bit or you’re OK to eat in a “time gap”, like in a hour, you’ll get the table. Make sure you leave some place for the local dessert buški krafi. 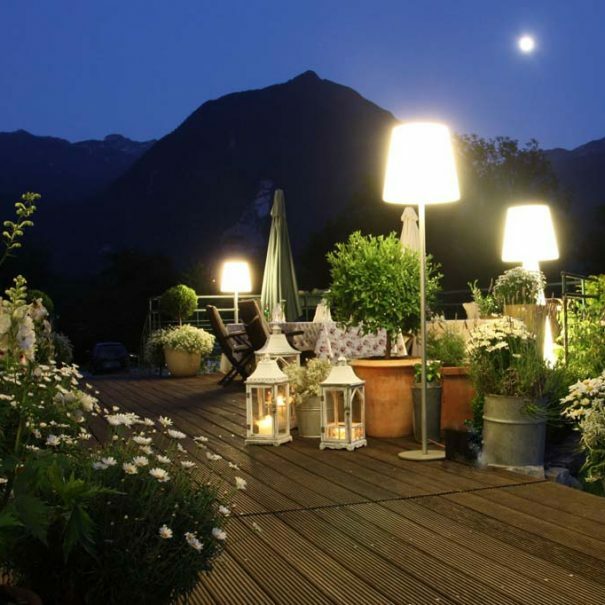 You will find Casa Monte just a short drive or 20-minute hike from Bovec town. The pizzeria is in a forest and it feels like eating in a secrete place in the middle of nowhere, which is awesome. Sometimes they don’t answer the phone or they close for holidays on peak season, but it’s worth a try. They serve good pizzas, but that’s it. Visit this place if you want to have a pizza but in a different setting. A fine dining venue in a four-star hotel in Bovec. Dobra Vila is tucked away in a discreet alleyway in the town centre. An intimate atmosphere is greatly complemented by a chic terrace with a garden and impressive wine menu and wine cellar where you’ll find a wide selection of Slovenia best wines. They also offer tastings for smaller groups. Their cuisine is modern with a local twist, offering menus that are based on seasonal diversity using local ingredients. DID YOU FELL UNDER SOČA RIVER SPELL? Then, check out how to get to Soča Valley. The best way to discover the hidden corners of this jaw-dropping region is by kayaking Soča river or by riding a MTB on one of the best Slovenia mountain bike trails. Visit us, let us guide you through this magical land and experience more than just a vacation in Slovenia.